Among pressure from the Brazilian government, shareholders and credit-rating agencies for its response to the Brumadinho dam collapse, Vale decided to cut 10% of its annual iron ore production for up to three years, to close down ten other dams similar to Brumadinho's. The measure will cost R$ 5 billion (US$ 1.34 billion) to the company. The plan was presented to the federal government and announced on Tuesday (29th) evening. 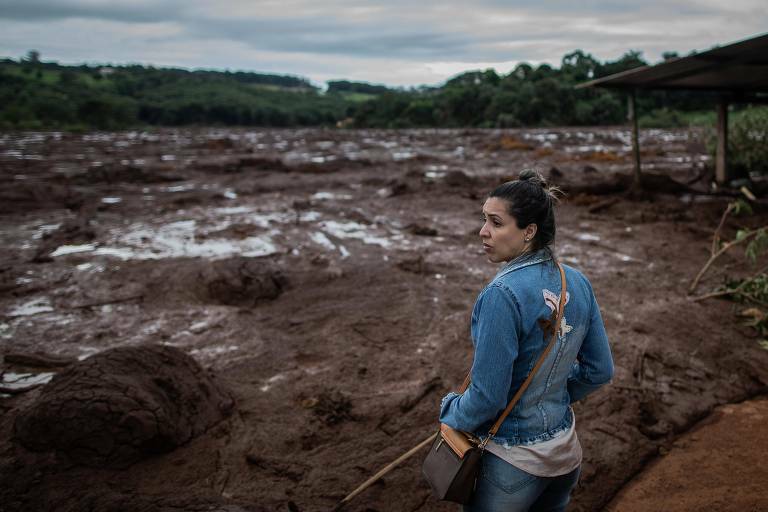 "This is an action and thorough response plan to this enormous tragedy at Brumadinho," said Vale's CEO Fabio Schvartsman. Schvartsman and other three Vale executives met with the ministers of Mining and Energy, Bento Albuquerque, and Environment, Ricardo Salles. In Minas Gerais, Vale had 19 similar dams, from which nine have been already deactivated. The CEO presented a plan to close the rest of the dams. Minas' governor Romeu Zema has also been made aware of it. According to Schvartsman, Zema supported the proposition. Vale will need to cut up to 40 million tons/year of its iron ore production. The division's 5,000 local employees will be transferred to other areas of the company, Schvartsman assured.